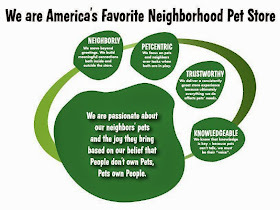 Pawsitive Impressions: KNOWLEDGEABLE Chicago Pet Center Staff Gets an A for Effort on School Project! KNOWLEDGEABLE Chicago Pet Center Staff Gets an A for Effort on School Project! We here at Pet Supplies Plus know that knowledge is king. If a neighbor asks for information on a certain dog food or cat toy, we're right there with the answer. It's absolutely no different when we get charged with a grade school project! 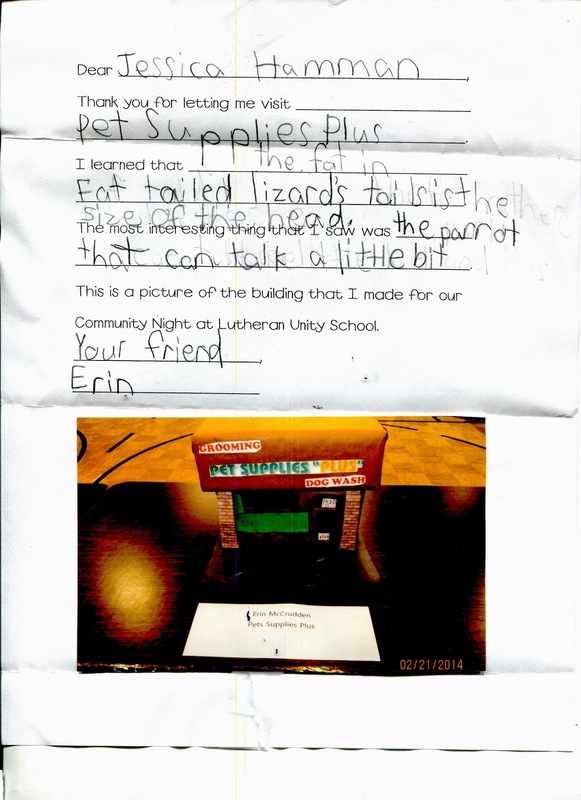 Jessica Hamman, the assistant store team leader in our West Foster, Chicago Pet Center, helped grade-schooler Erin with a project that resulted in a fabulous diorama of the store. No doubt the attendees of community night at Erin's school were dazzled by this artistic feat!